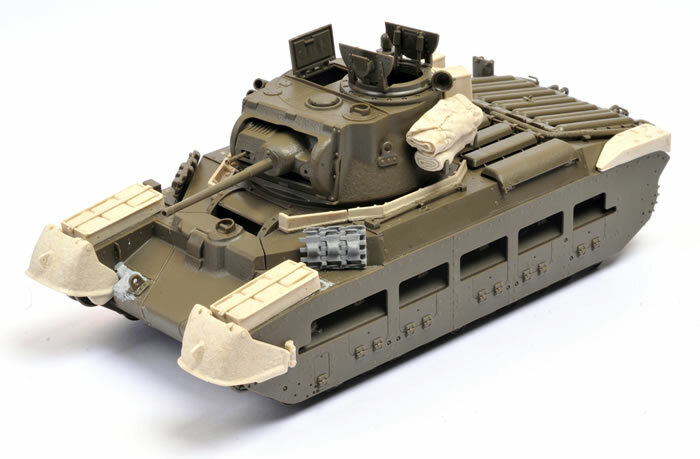 Here is my Tamiya 1/35 scale Infantry Tank Matilda Mk.III/IV “Red Army”. Kit No. 35355. This model is based on the 2009 new-tool kit, but with new sprues. New parts include new side skirts with characteristically prominent hinges for the mud chute hatches, track skids replacing the return rollers of the previous kit and ew solid front locker hatches. Tracks are the chunky Spud version, quite different to the style provided in the earlier release. These are presented as individual links made up from two parts per link. The links are then simply clicked together without the need for glue. 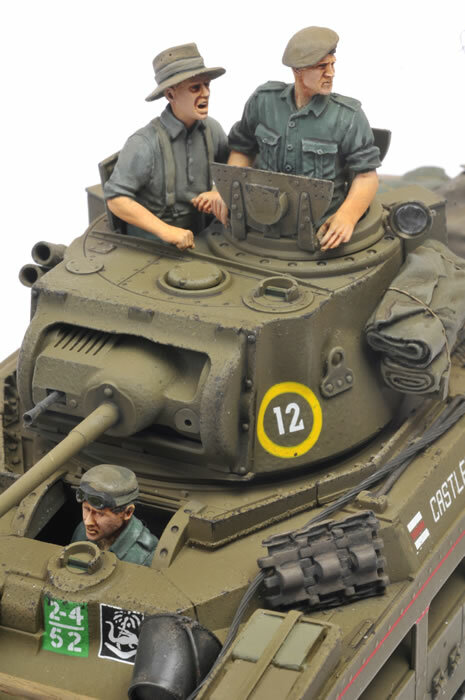 The guide teeth are hollow on the real tank. For the kit, the plastic guide teeth are moulded with a dent at the front and rear. 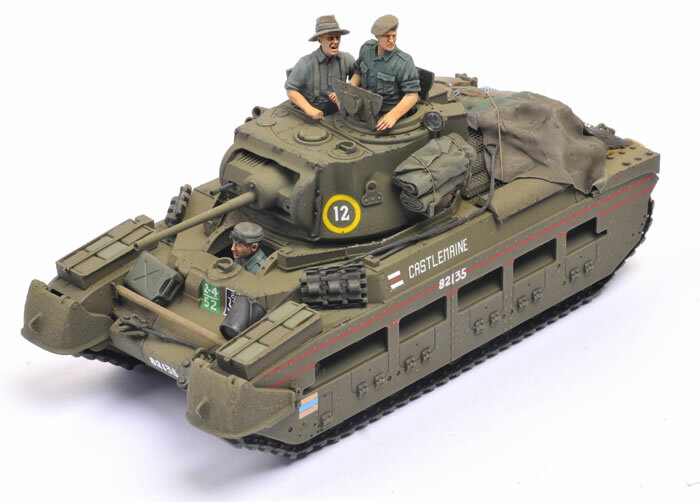 The Red Army version is similar to the Matildas used by the Australian Army in the Pacific theatre. I had a Firestorm conversion designed for the 2009 Matilda release, but I only had to use a small number of the resin parts for this new release. 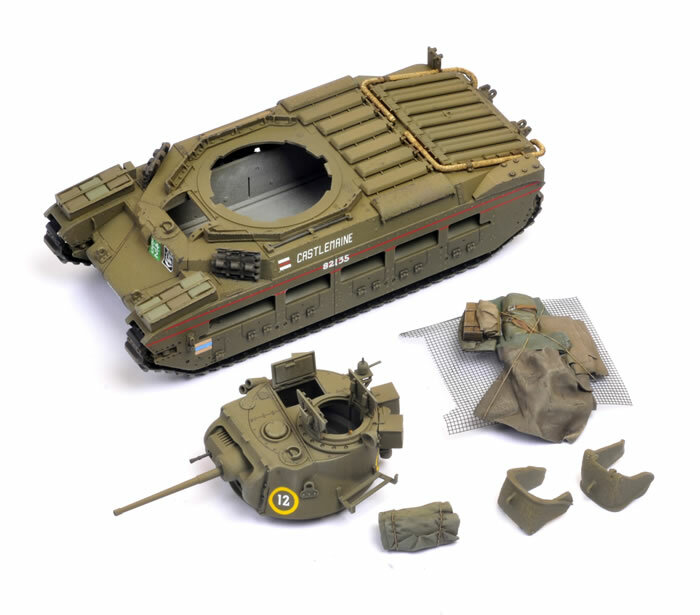 These included the armoured cast front mud guards along with associated hinges and latches, oil can holders, turret stowage and the turret ring collar armour sections. I also added a mesh engine deck cover using Tetra Item No. 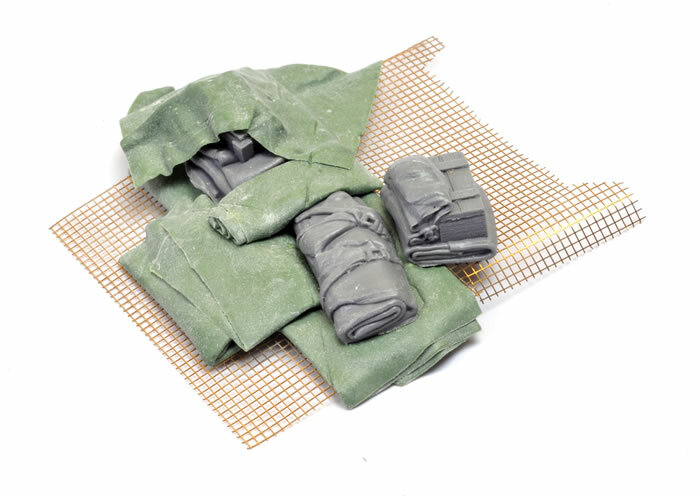 TA-00004, Mesh - D (Square 1.0 mm), and added stowage using Value gear packs and other items formed from Kneadatite two-part epoxy putty. I added two crew figures from Firestorm and a Commander from Ultracast. 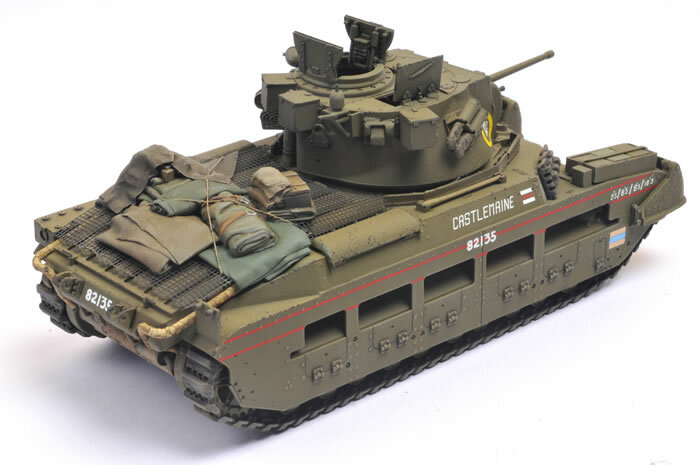 This is another great kit from Tamiya, and a joy to build. I will be describing construction and painting in detail in Issue 135 of Model Military International magazine.